The Woltmann meter has a paddle wheel design and is built with (ductile) cast iron with epoxy coating that prevents blockage and damage. The sealed dry dial register can be rotated more than 360 deg. for easy reading at any position and is protected by a cover. 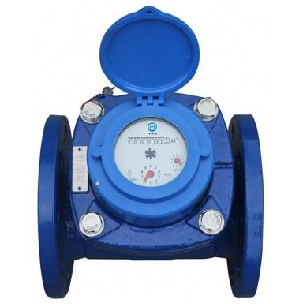 This Woltmann water meter featured here has a paddle wheel design and is built with (ductile) cast iron with epoxy coating that prevents blockage and damage. The sealed dry dial register can be rotated more than 360 deg for easy reading at any position and is protected by a cover. 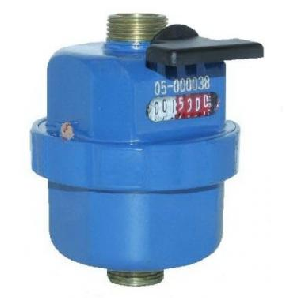 The measuring mechanism of the meter can be removed from the meter for maintenance and replacement without the need of removing the whole meter from the pipe. 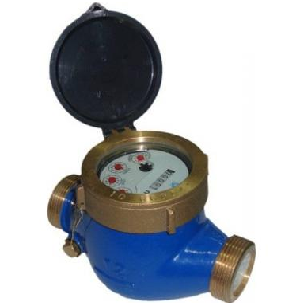 With a magnetic transmission, this long-lasting Woltmann Meter is designed for measuring bulk flows of potable water in commercial and industrial applications. 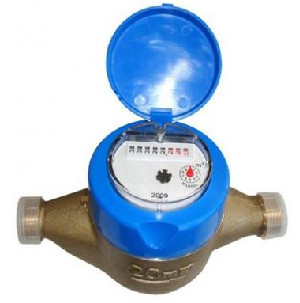 It is suitable for irrigation and waste water applications.